Millions of bacteria located in the septic tank and throughout the septic system serve the sole function of breaking down solid waste. Without bacteria, solid waste or sludge can build up, causing the septic tank to overflow and permanently damaging drain field pipes. Although they do play a vital role in promoting a properly functioning septic system, bacteria does not work alone. 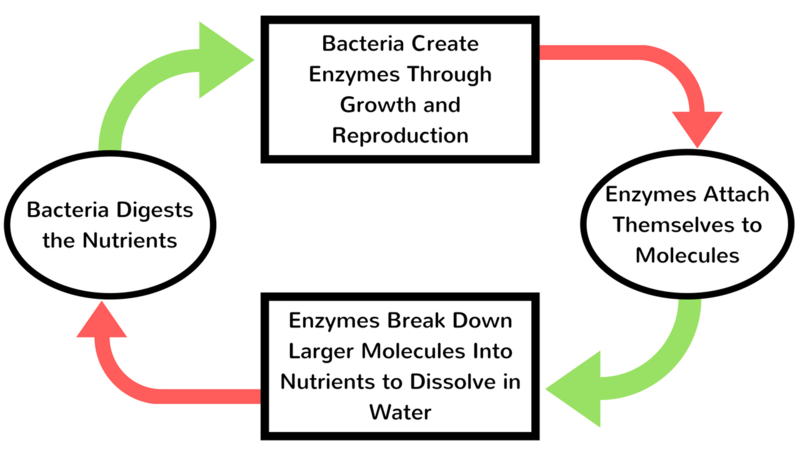 As bacteria metabolize, grow, and divide, they create enzymes. 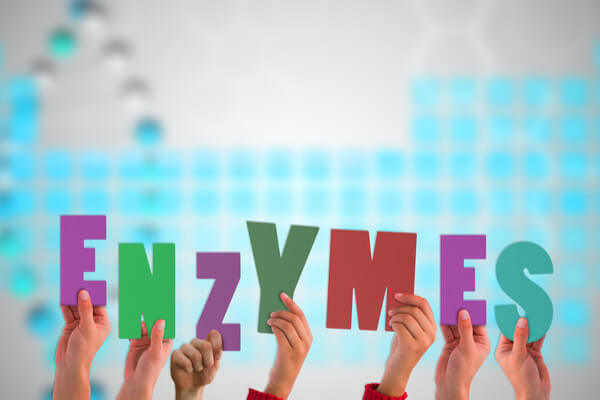 Enzymes are catalysts in the biological system that increase the rate at which a chemical reaction occurs. For septic systems, in particular, they speed up the process of breaking down solid waste. One can compare the role of enzymes to that of a mother feeding a young child. The enzymes “chop up” large molecules that bacteria cannot digest into smaller, more digestible nutrients that are easy to consume. Unlike bacteria which can heal itself, reproduce, and even die, enzymes cannot. They are instead made up of biodegradable proteins and easily damaged by environmental conditions, other enzymes, and harmful chemicals. Factors like temperature, space, and size that do not affect bacteria can disrupt enzyme activity. The best way homeowners can protect their systems is by implementing the use of a monthly septic system treatment. 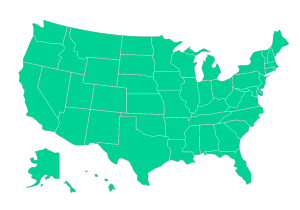 Septic Maxx is a premium septic tank additive that replenishes bacteria and enzyme levels in septic systems. This eco-friendly treatment also reduces drain line buildup and encourages proper drain field drainage to prevent groundwater contamination. Contact us today at 800-397-2384 to discover our full lineup of premium products.